Leonardo Wilhelm DiCaprio is an American actor, film producer, and environmental activist. He began his career by appearing in television commercials in the late 1980s. He next had recurring roles in various television series and is now one of the most widely recognised actors in the world. Leo has starred in several genres of film. Leonardo Wilhelm DiCaprio was born on November 11, 1974, in Los Angeles. He is the only child of Irmelin, a legal secretary, and George DiCaprio, an underground comic artist and producer and distributor of comic books. DiCaprio’s father is of Italian and German descent. How did Leonardo Di Caprio get into acting? DiCaprio was removed at the age of five from the set of the children’s television series Romper Room for being disruptive – but his film career began after several commercials and educational films, following his older stepbrother Adam Farrar into television commercials, and landing an ad at age 14 for Matchbox cars. In 1990, DiCaprio got a break on television when he was cast in the short-lived series based on the movie Parenthood. No, Leonardo has never been married and in 2018 it was reported that the Hollywood A-lister is dabbling in dating. But Leonardo has been linked to a string of famous supermodels over the years, including Naomi Campbell, Bridget Hall, Helena Christensen, Bijou Phillips, Amber Valletta, Eva Herzigova and more. In 2018 he started dating Argentinian model Camilla Morone. Leonardo is thought to be worth around $220 million. In 2015, CS Monitor and Forbes credited him as one of the most sought-after actors in Hollywood. He reported earned $25 million for his lead role in Martin Scorsese-directed film The Wolf of Wall Street. How old was Leonardo DiCaprio when he starred in the film Titanic? In 1997, DiCaprio starred in James Cameron’s Titanic as Jack Dawson, a penniless Wisconsin man who wins two tickets for the third-class on the ill-fated RMS Titanic. The film cemented the actor’s position as one of the most famous names in Hollywood following the blockbuster performance. DiCaprio was 22 years old and his co-star, Kate Winslet, was 21. What are Leonardo DiCaprio’s best films? Rolling Stone magazine compiled a list of DiCaprio moves ranking them from worst to best. Titanic was named his best ever film, closely followed by Inception, directed by Christopher Nolan, at Number 2. The Departed, another film that saw him work with long-time collaborator and director Martin Scorsese, with the pair’s Wolf of Wall Street coming in at Number 9. DiCaprio also worked with fellow Italian film director Francis Ford Coppola on Gangs of New York. One of Leo’s most popular early films was independent production The Basketball Diaries, a story that concentrated on a high school teenager with a promising sports career becoming embroiled in drugs. Does Leonardo DiCaprio have kids? What Oscars has Leonardo DiCaprio won? Leonardo DiCaprio won the Academy Award for Best Actor for his role in The Revenant. He was nominated for Best Actor for his role in The Wolf of Wall Street in 2014, his lead role in Blood Diamond (2007), for his role in Scorsese biopic The Aviator in 2005 and a nomination for Best Supporting Actor in 1994 for his role in What’s Eating Gilbert Grape? 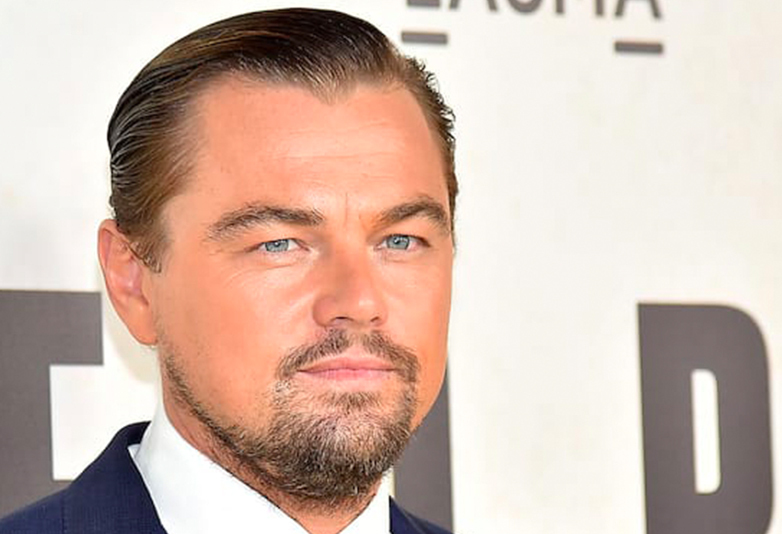 What films will Leonardo DiCaprio be starring in? 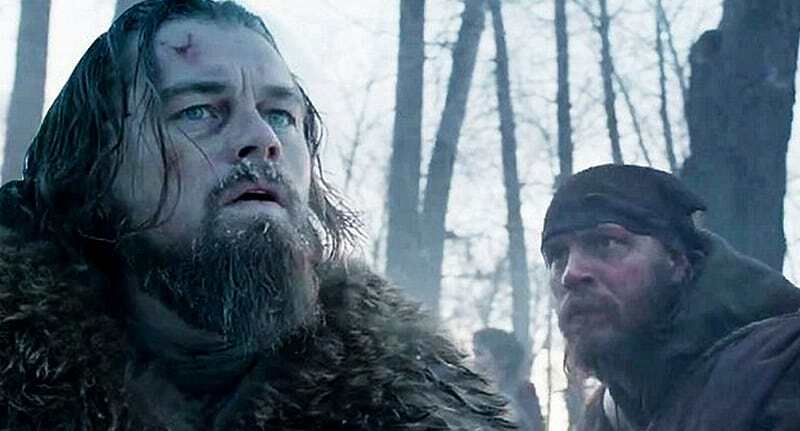 DiCaprio’s name has been attached to a handful of new projects, including an adaptation of The Black Hand, a Martin Scorsese-directed Theodore Roosevelt biopic, a Scorsese adaptation of Killers of the Flower Moon, and a Leonardo Da Vinci biopic. He is also reuniting with Django Django director Quentin Tarantino for the director’s ninth film, Once Upon A Time In Hollywood, which is due in cinemas in August 2019. Does Leonardo DiCaprio care about the environment?